IMF considers storm aid package for Mozambique - SABC News - Breaking news, special reports, world, business, sport coverage of all South African current events. Africa's news leader. 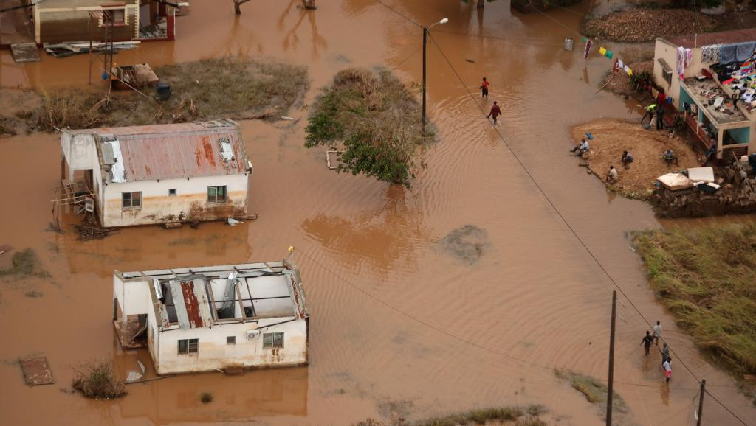 Cyclone Idai cut a path of destruction through Malawi, Mozambique and Zimbabwe last month. The International Monetary Fund(IMF) will consider a $130 million accelerated aid package for storm-hit Mozambique as soon as next week, a senior IMF official said on Friday. In Mozambique alone, more than 600 people died among the 1.5 million affected while about 344 died in Zimbabwe. In Malawi, heavy rains during an earlier phase of the storm also left 59 dead. Selassie said the IMF will also mobilize assistance for Zimbabwe and Malawi in the wake of the storm. This entry was posted on 13 Apr 2019,11:59AM at 11:59 AM and is filed under Africa, Homepage Latest Stories Slider. You can follow any responses to this entry through the RSS 2.0 feed. Both comments and pings are currently closed.